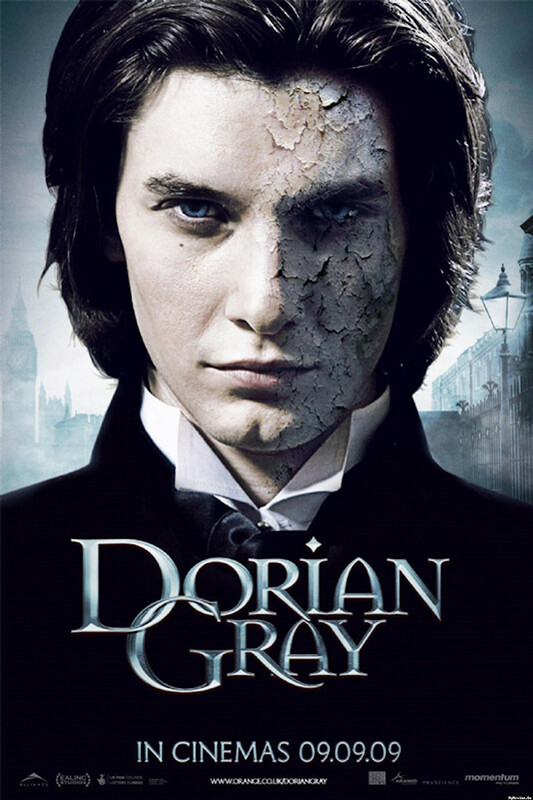 Oliver Parker's movie from 2009 is actually the newest adaptation of Oscar Wilde's novel The Picture of Dorian Gray. I have to admit that I directly watched the movie without reading the book yet. But this can also be a good thing, because otherwise you would be biased by the book and have different (higher) expectations for the movie. 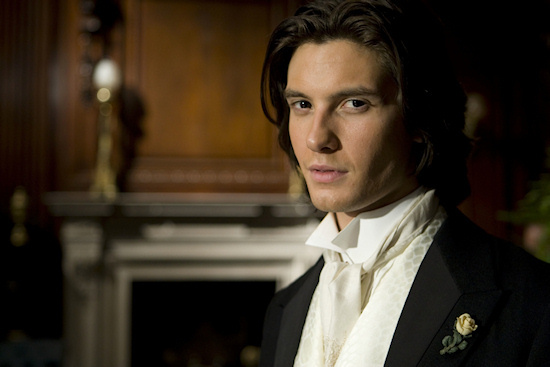 I really love the story set in Victorian London. The movie is visually stunning, very picturesque, and benefits from an overwhelmingly fashionable and perfect Ben Barnes. Also Colin Firth shines in his dialogs, but unfortunately in the end the movie lacks a bit of depth and does not fully convey all the emotions around youth, love, sin and decay. 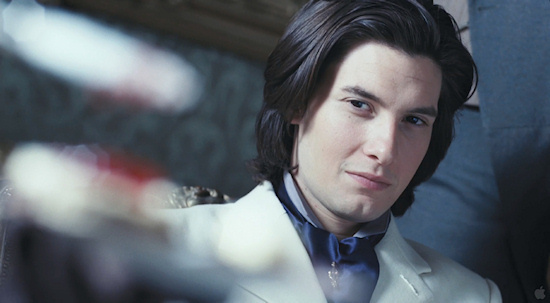 The bottom line is, the movie is easy to watch and entertaining, but there is still room for a more engaging adaptation of Oscar Wilde's fascinating story. 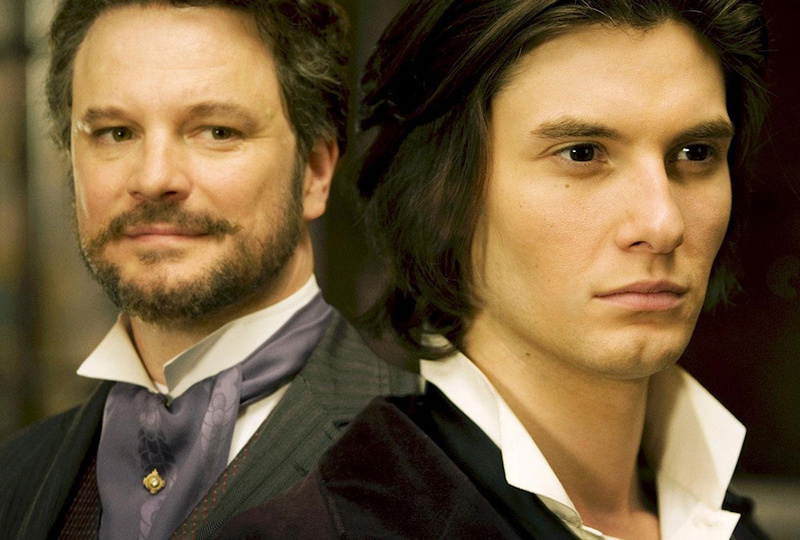 Nonetheless, fans of Ben Barnes will love this movie.